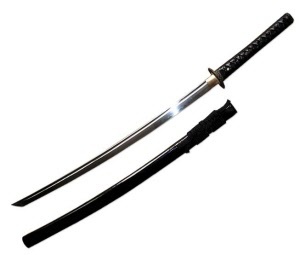 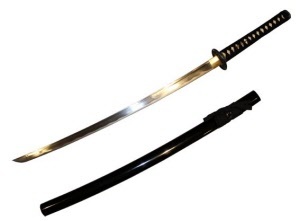 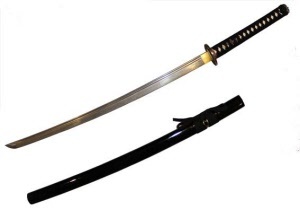 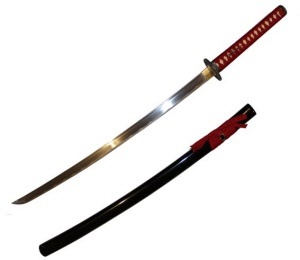 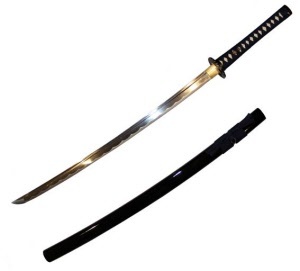 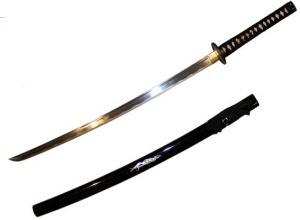 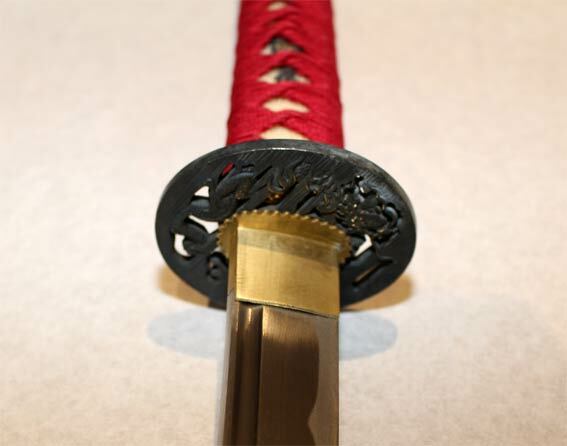 The katana is the symbolic Samurais weapon. 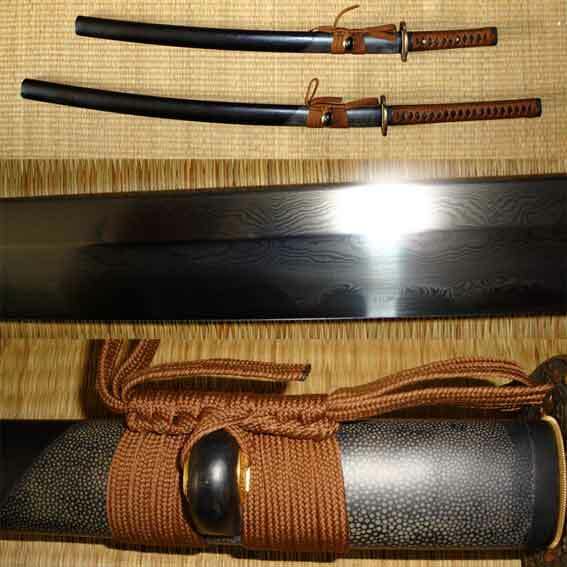 Japanese culture places great importance to the katana and the use of this Japanese weapon is part of the Japan history. 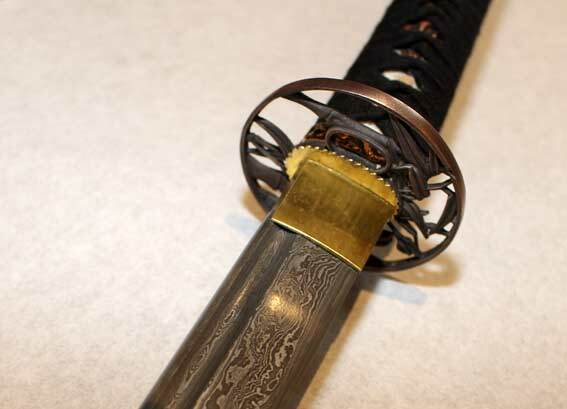 The katana is recognized as a fearsome war weapon. 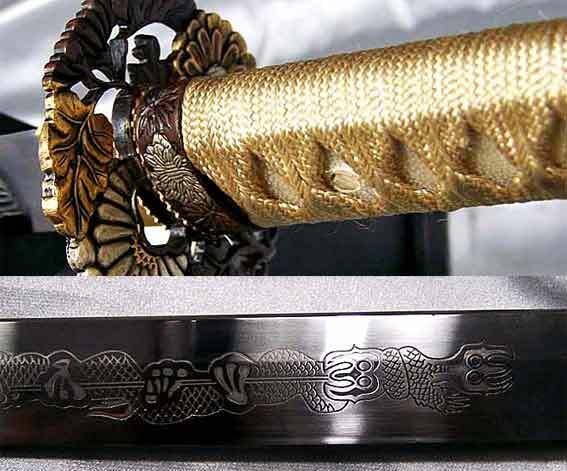 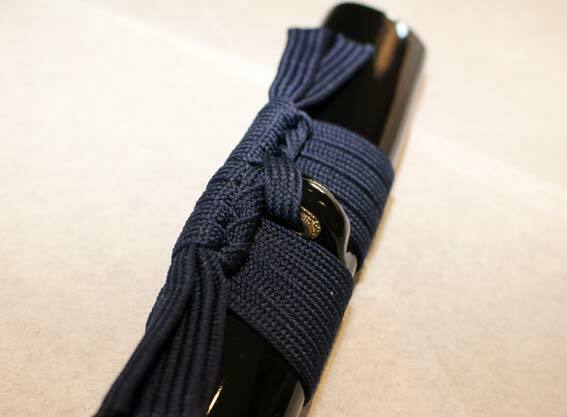 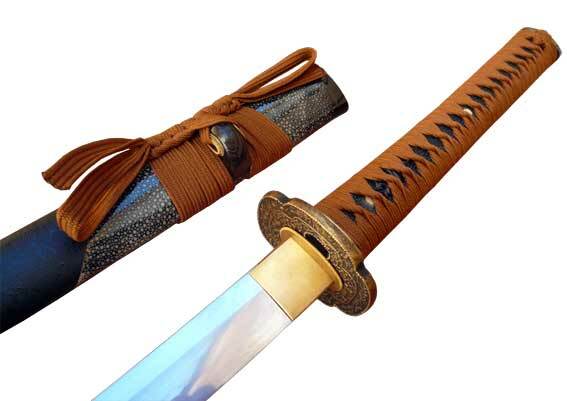 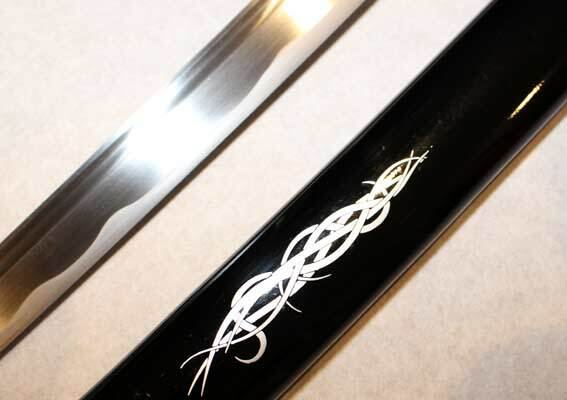 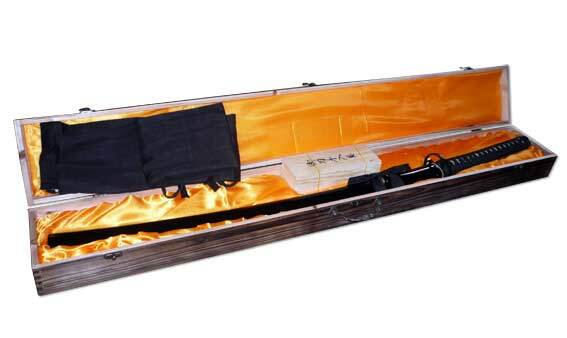 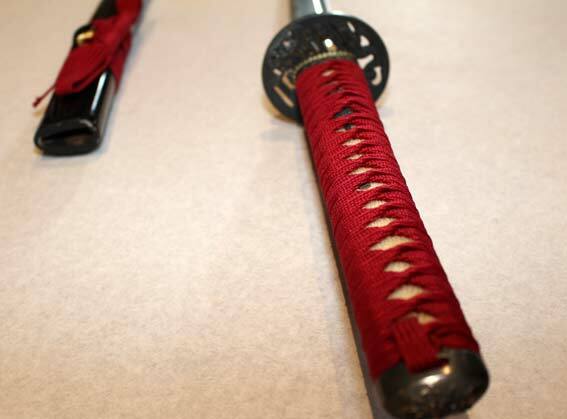 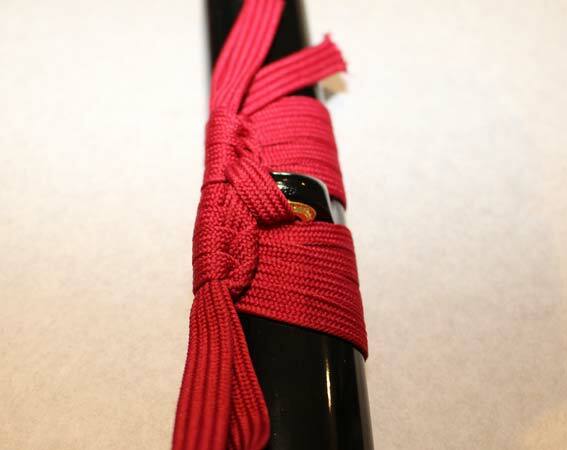 Katana also became a ceremonial weapon for decoration or collection. 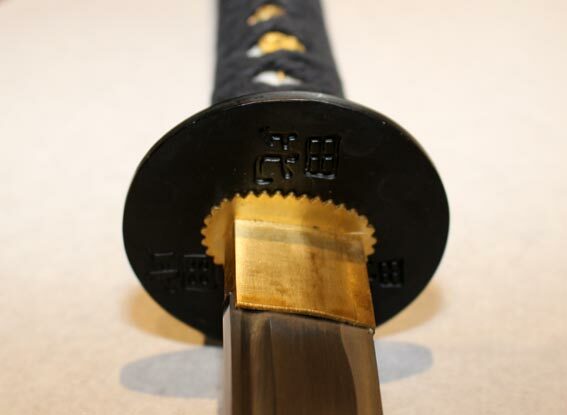 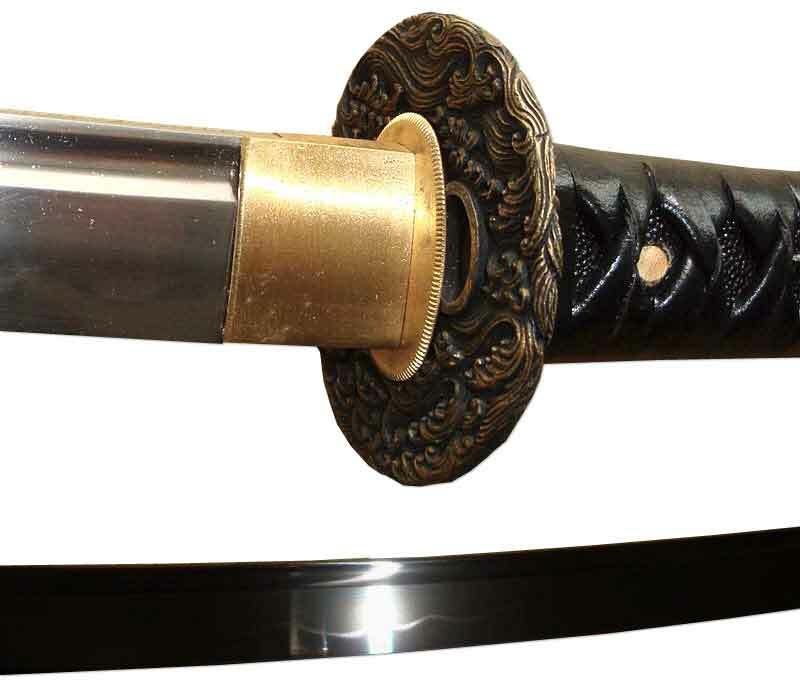 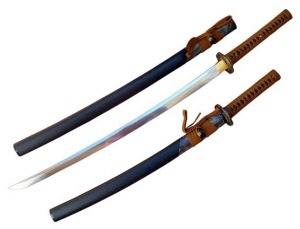 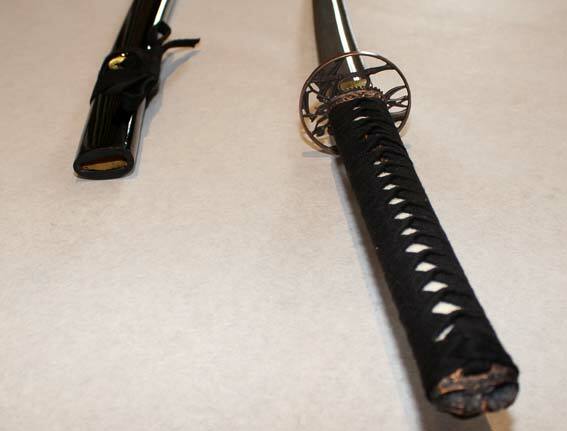 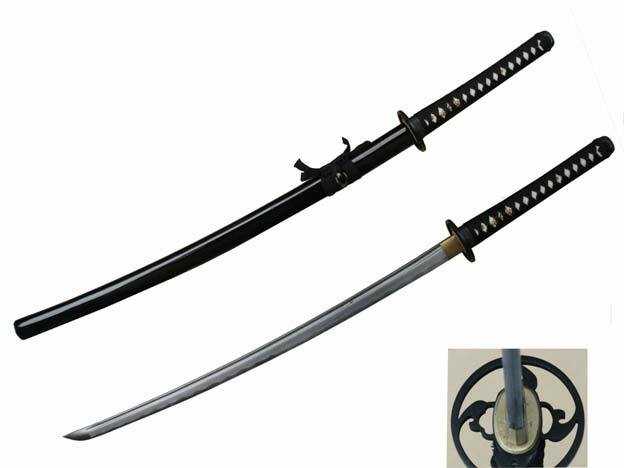 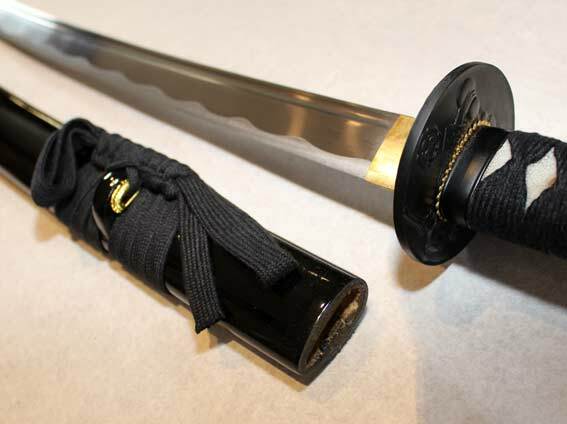 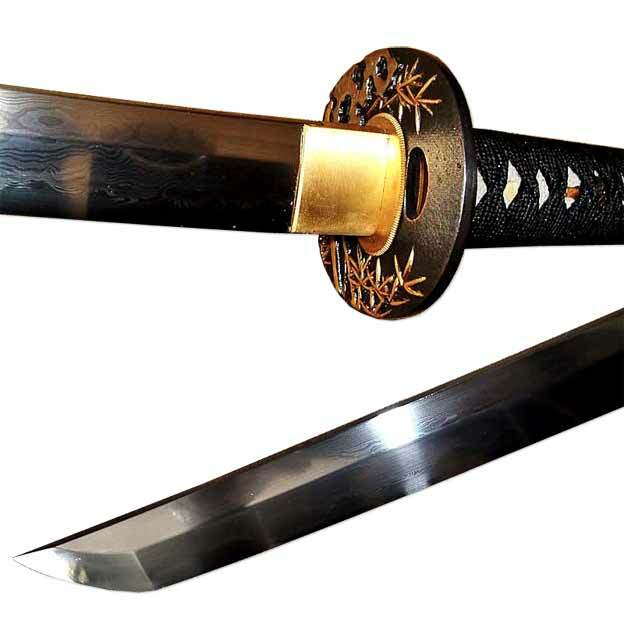 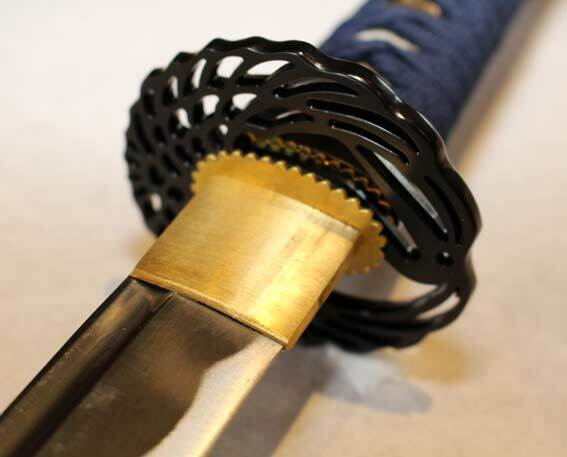 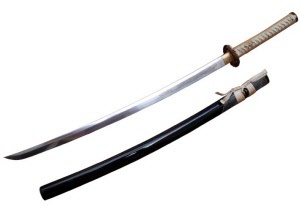 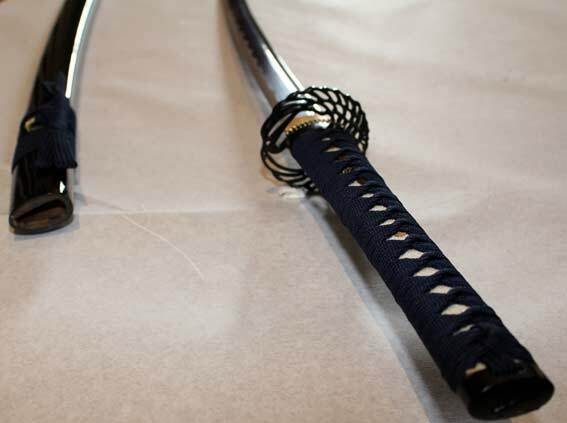 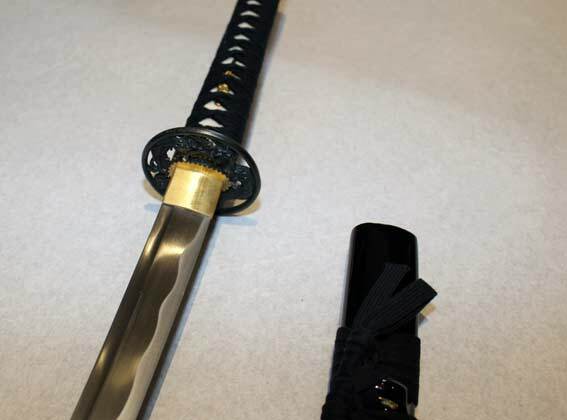 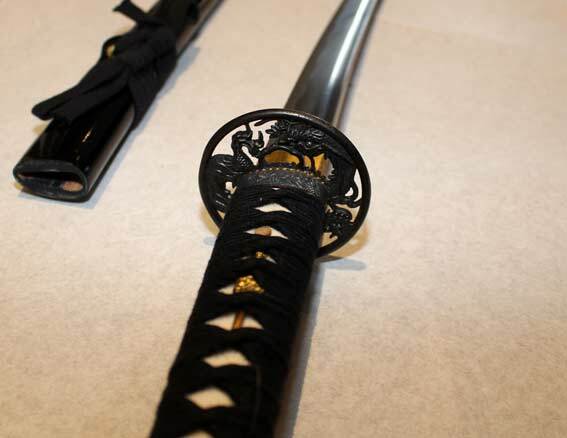 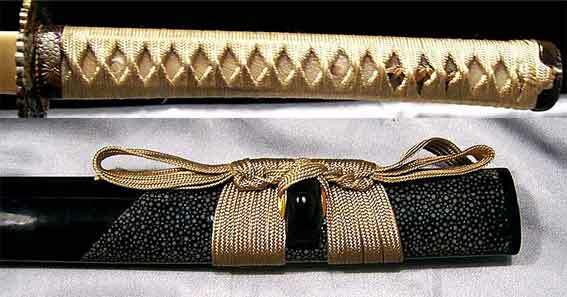 The katana and the Japanese swords were recognized in 1890 as national treasure.